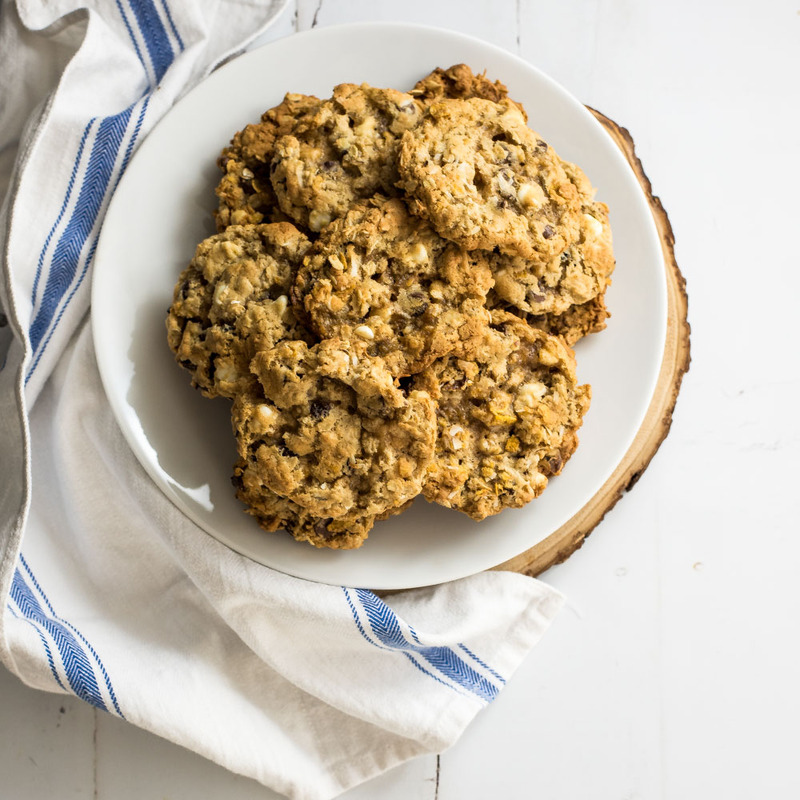 If you are looking for a loaded chocolate chip/oatmeal cookie, these Wyoming cowboy cookies are for you! You won't be able to have just one! 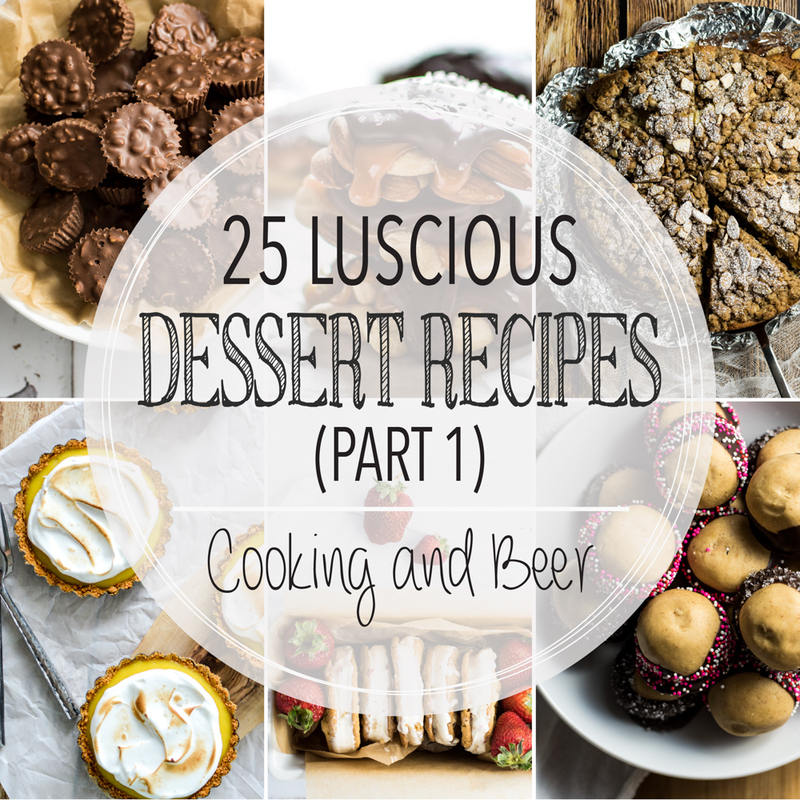 From pots de creme to coffee cake and from slab pies to homemade ice cream, here are the first 25 of 50 luscious dessert recipes on Cooking and Beer! Need a good holiday cookie recipe? 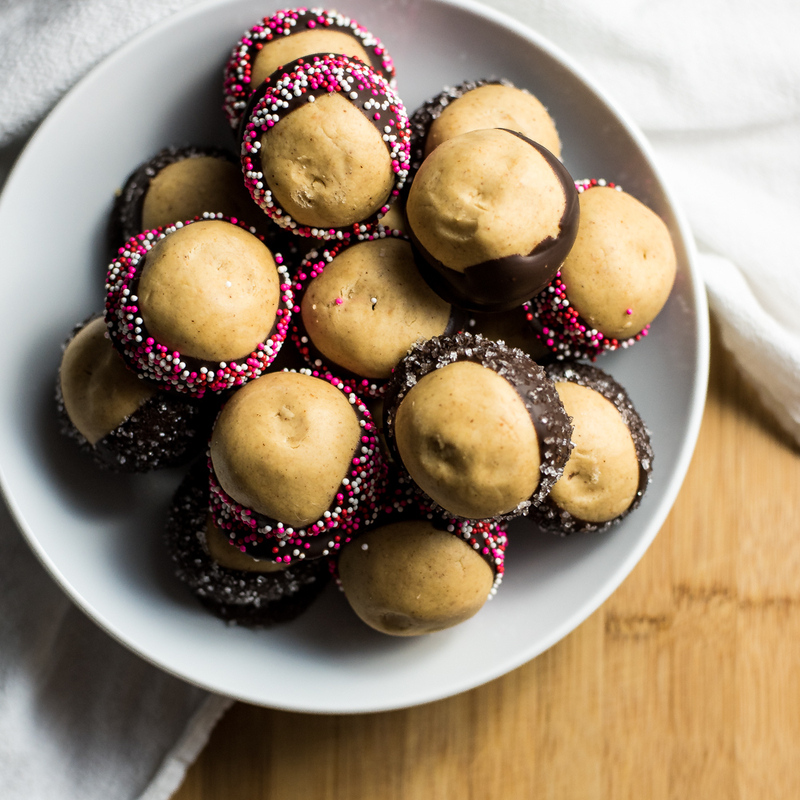 These no-bake cashew butter buckeyes are a fun twist on the traditional version. Give them a try! 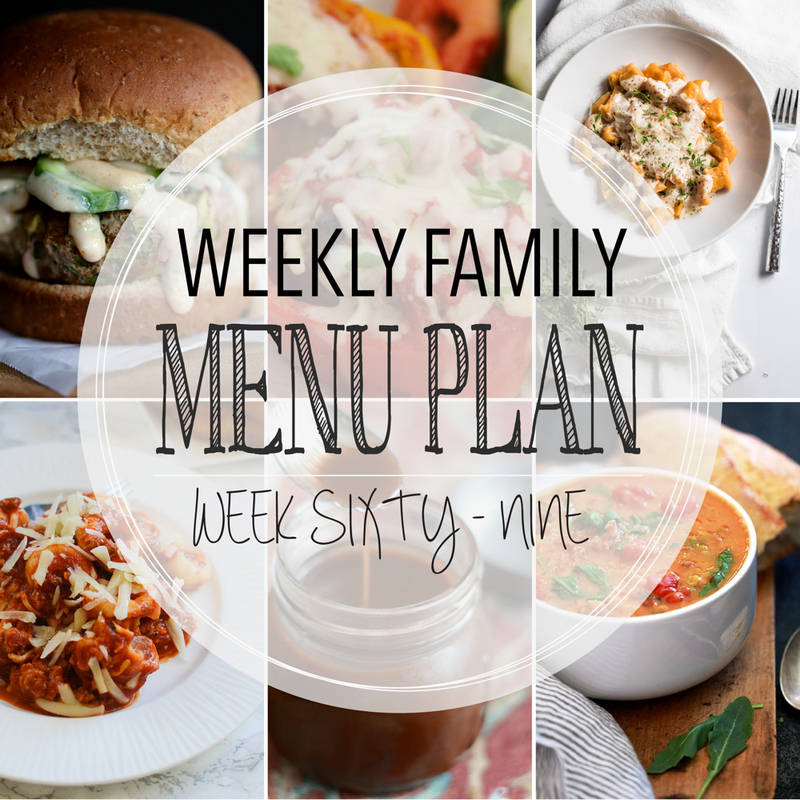 Weekly Family Menu Plan - Week Sixty-Nine is brought to you by a group of food bloggers who love to plan ahead! 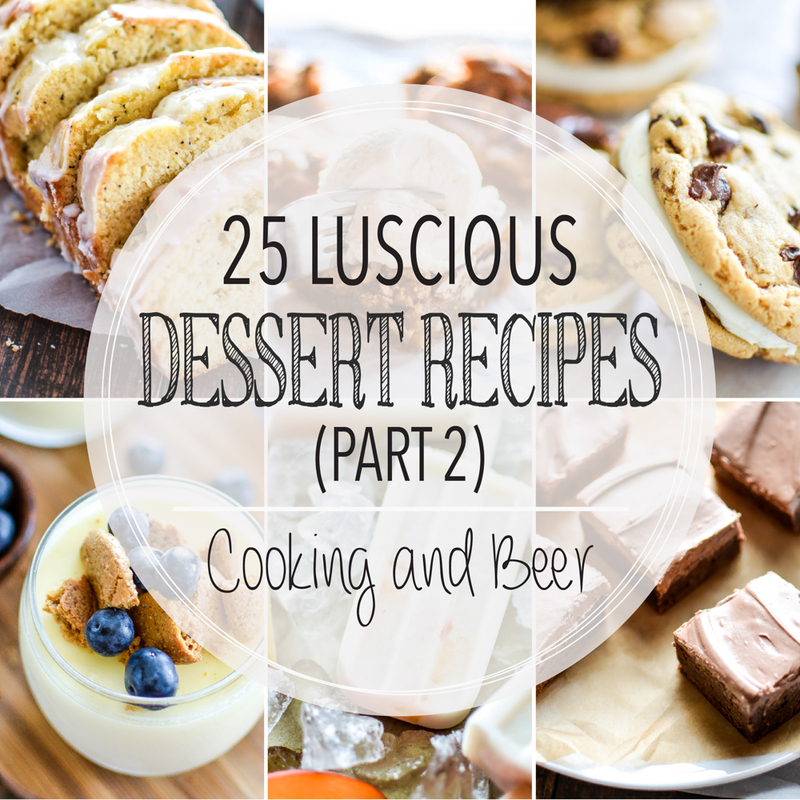 Add these recipes to your menu plans ASAP!